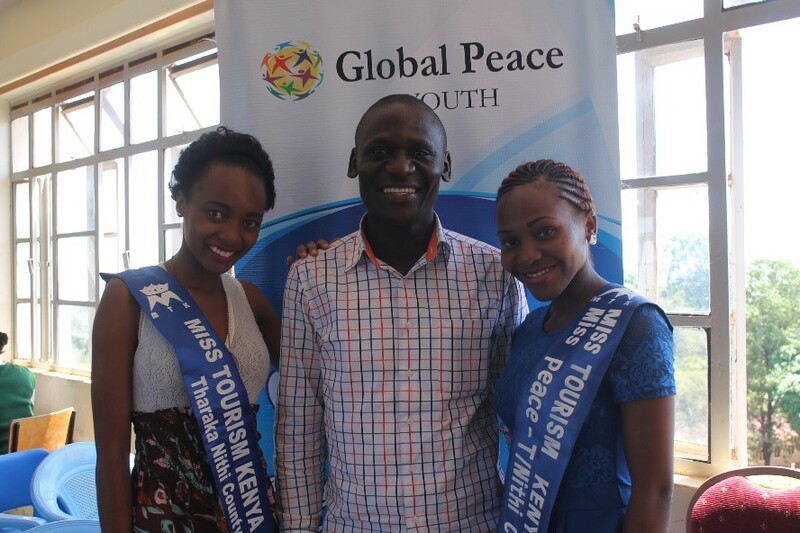 As part of Global Peace Foundation’s effort to instill an ethos of respect for religious and ethnic diversity in higher-learning institutions through the Campus Peace Initiative in Kenya, Global Peace Youth and Peace Ambassadors Integration Organization held a Campus Peace Forum on Saturday, February 6th, 2016, at Chuka University on the eastern slopes of Mount Kenya. 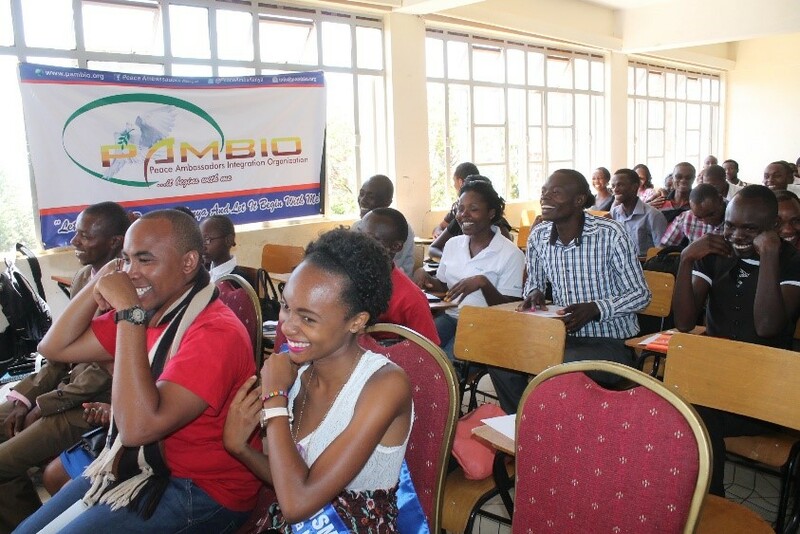 The forum brought together 500 young people from around the Chuka area, including youth from three high schools and students from Karatina University, Egerton University, Laikipia University and Mt. Kenya University-Nkubu. The facilitators were drawn from the National Cohesion and Integration Commission, Administration Police, Peace Ambassadors and Integration Organization and Global Peace Youth. The forum sought to increase the commitment of university students to national cohesion and peaceful civic engagement, strengthen the resistance of university students to radicalization and violent extremism, and increase awareness, knowledge and understanding of youth entrepreneurship. He also emphasized the importance for the youth to understand and live by Kenyan National Values as a solution to the threat of radicalization and ethnic violence. Kenyan National Values are articulated in Kenya’s Constitution, which was promulgated in August 2010. 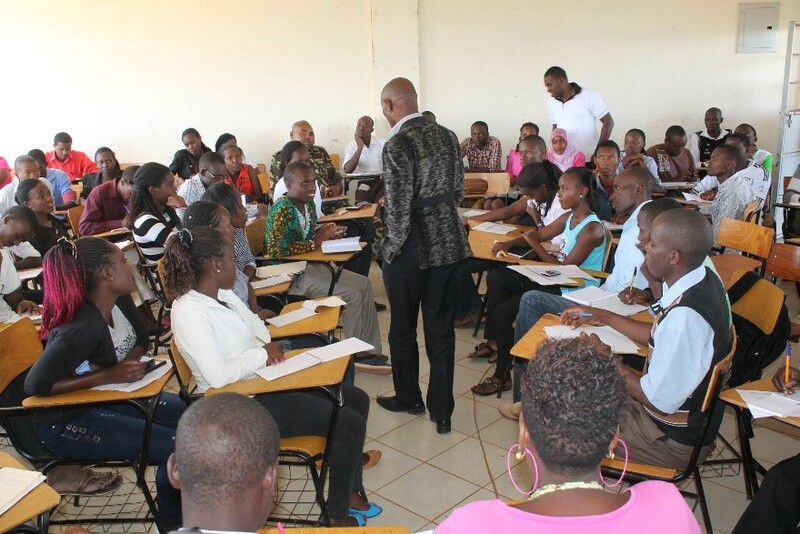 Based on this introduction, three discussion groups were formed to examine challenges and propose solutions to the topics of National Cohesion and Ethnic Tolerance, Youth Radicalization and Violent Extremism, and Youth Livelihoods and Entrepreneurship. Administration Police’s Francis Kooli, founder of Peace Ambassadors Kenya, moderated the group discussing Youth Radicalization and Violent Extremism. As the youth presented their discussion points, it became clear that a lack of personal values is the main reason young people join militia groups. “A young person without a good value system can be swayed in any direction. This is why as youth, we have to have values that complement the National values. In the end we can become the peace ambassadors in the community and counter radicalization through our value system,” said Mr. Kooli. The moderator of the Livelihoods and Entrepreneurship session, Mrs. Lucy Miria, a young entrepreneur based in Chuka, emphasized that even entrepreneurs need an understanding of peace as a foundation to launch productive businesses. Global Peace Youth Kenya director Mr. Arthur Wasonga and Mr. Richard Nderitu from National Cohesion and Integration Commission moderated the session on National Cohesion and Ethnic Tolerance. The Peace Forum concluded with plans to have a National University Peace Forum with selected students of other university peace clubs in addition to the Chuka University Peace Club. Through this broader forum, the organizers seek to send a message of peace to the country in preparation for the 2017 general elections.